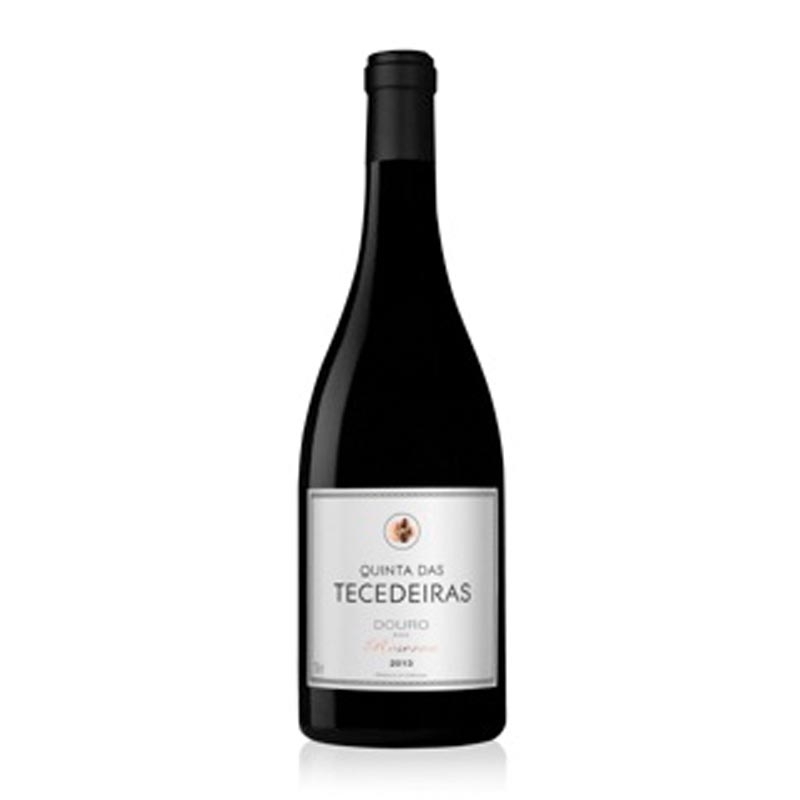 This wine is made from our oldest vines, and includes the grapes of a parcel which is a field blend. It has a very special and selected process in the vines, and the fermentation occurs in stainless steel vat's, followed vy aging in French oak barrels for 10 months. Very complex, structured, and elegant, can be a very good pairing with complex meat dishes.